Alaska Gov. Bill Walker suspended his re-election campaign Friday, and endorsed Democrat Mark Begich. Walker, a former Republican turned independent, made his announcement at the beginning of a candidate forum, according to the Anchorage Daily News. He then posted a statement on Instagram saying he was suspending his campaign. Walker's lieutenant governor and running mate, Byron Mallott, resigned from his position and the campaign earlier this week, because he made unspecified inappropriate comments to a woman. In his post, Walker said that he was "confident" he could win the race if given more time. However, with only 18 days before Election Day and absentee ballots mailed, Walker said "we cannot win a three-way race" in the time remaining. Walker, an independent, was facing Republican Mike Dunleavy and Begich. Walker said that he opposed Dunleavy's candidacy because the Republican candidate exposed expansion of Medicaid in the state, which Walker had done under the Affordable Care Act. He also said that Dunleavy would not be as receptive to the concerns of Alaskan natives. 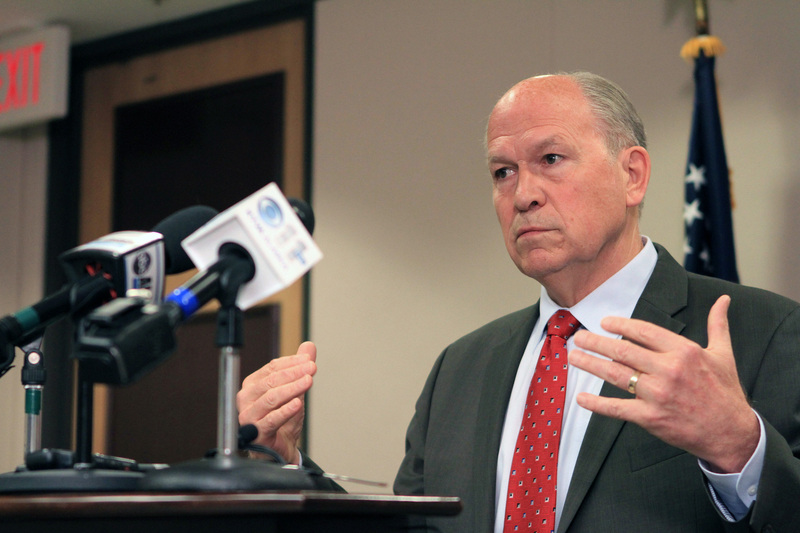 "Yesterday, I apologized on behalf of the State of Alaska for the wrongs committed against the Alaska Native people throughout our history, because I believed that was best for Alaska," Walker said. "My expectation is that this work critical to the healing of historical trauma and unifying all Alaskans will be undone in a Dunleavy administration. He added that while he had differences with Begich, he believed "his stance on the important issues I have listed above more closely align with my priorities for Alaska." "This is not the first difficult decision I have made this week, but it is one I know I must make," Walker said. Walker currently has low approval ratings, with only 25 percent of Alaskans approving of his performance as governor, according to Morning Consult.